Blue Sunstone Vogel Pendants With Leather Cord, Double Terminated Pendants For Sale. 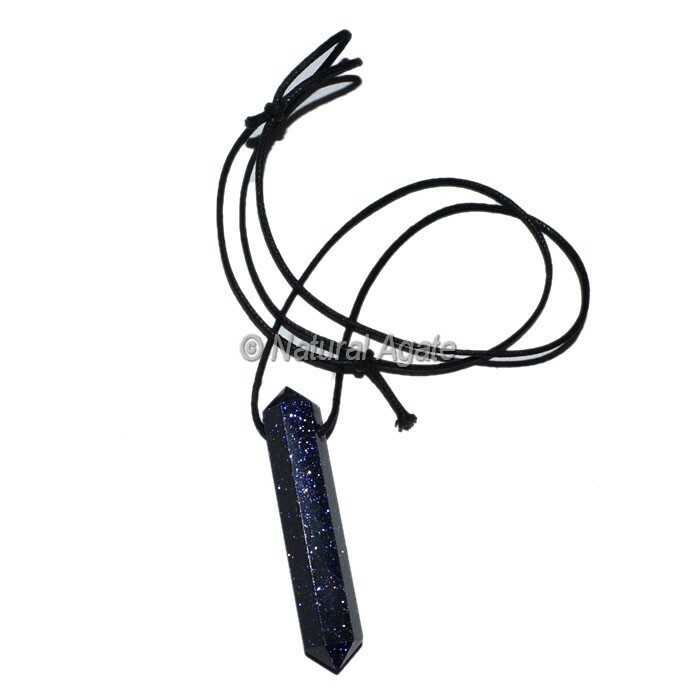 Buy online pendants for sale. We have have more than 100 desing for sale.